Stunning details complete interiors with style. 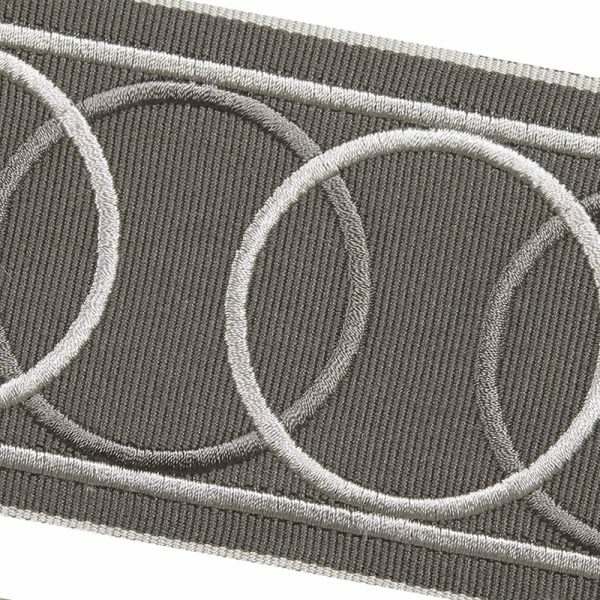 Our circular-patterned tapes are perfect embellishments for adorning window treatments, pillows, furniture and more. Choose from a handsome color palette. Width: 3.15"